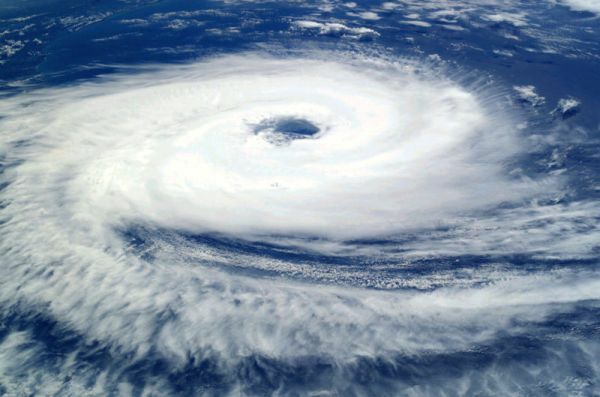 Scientists from the National Research Nuclear University MEPhI (Russia) appear to have found a way to better predict hurricanes by measuring changes in the atmosphere which precede giant atmospheric vortexes with air pressure subsiding to the center with very high speed of the airflow. This can now be done with the use of a ‘muon hodoscope’. 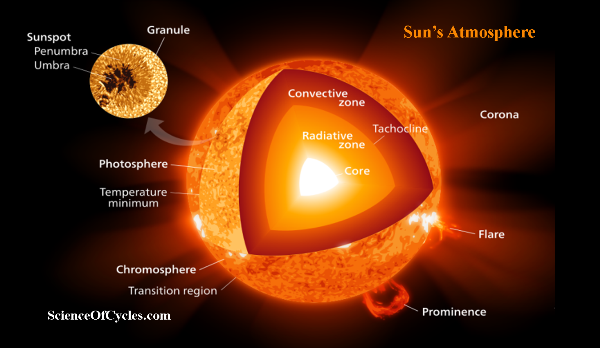 Muons are a byproduct of cosmic rays particles. 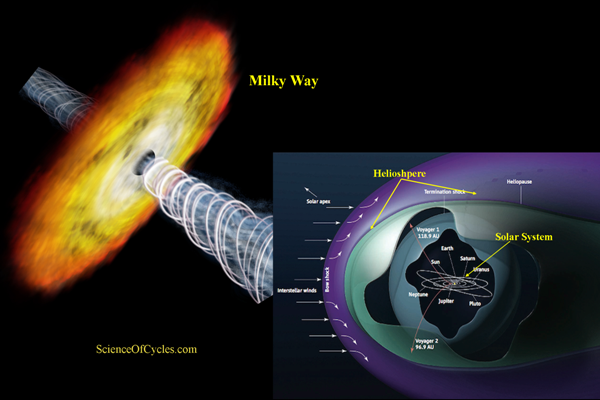 A hodoscope is a type of detector commonly used in particle physics that make use of an array of detectors to determine the trajectory of an energetic particle – in this case cosmic rays. 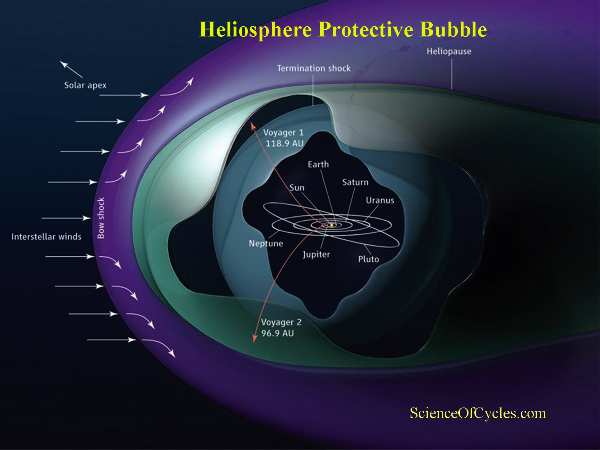 Lead researcher Professor Igor Yashin of Moscow Engineering Physics Institute states: “The hurricane muon hodoscope is able to observe and analyze – on a real-time basis, modulations of the flow of secondary cosmic rays on the Earth’s surface provoked by processes in the heliosphere, magnetosphere and atmosphere of Earth. 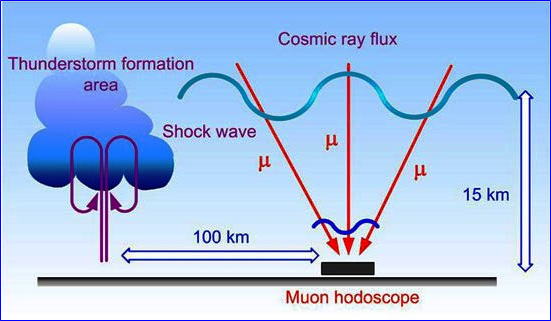 The uniqueness of our hodoscope is that in the real-time mode, it allows reconstruction of each muon’s track and obtaining muonographs. It is hard to overstate the necessity of precise hurricane forecasting. Before artificial satellites, the only way to track hurricanes was via airplanes flying above the cyclones. But even today, satellites can’t provide comprehensive information. For example, they can’t detect the inner barometric pressure of the hurricane or the exact wind speed. 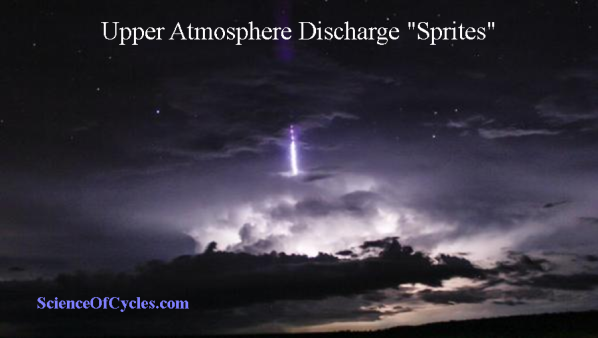 Moreover, thick clouds obscure nascent cyclones from satellites. Despite the availability of satellite systems, sensors, and radars, aviation still plays an important role in forecasting. According to scientists, the new hodoscope provides precise forecasts. To watch the atmosphere over Russia, which spans 10,625,447,387 miles (17.1 million km), the need for four hodoscopes are required. Considering that hurricanes are a fraction of that size, and the majority of tropical cyclones are formed between 10 and 30 degrees of latitude of both hemispheres, the number of hodoscope necessary to monitor this territory is low. 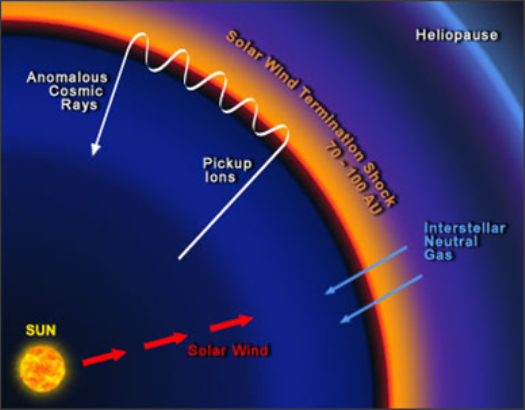 “Muon diagnostics developed at MEPhI offers the possibility to model the flow of cosmic rays in the atmosphere and magnetosphere. 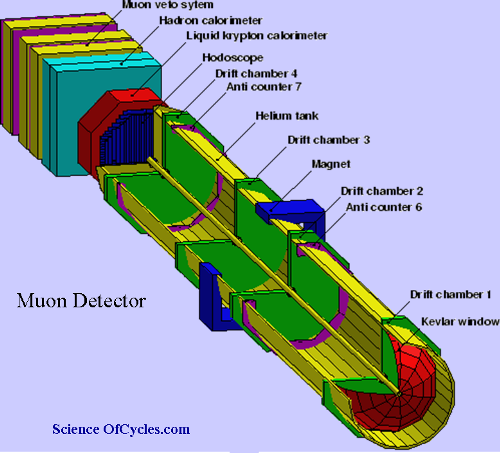 But to study such processes, it is necessary to create a network of similar, adjustable muon hodoscopes. Such hodoscopes were developed at MEPhI,” Yashin says. 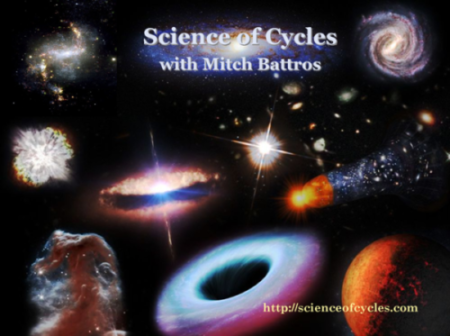 *Be part of keeping ‘Science of Cycles’ alive and free. Your support is needed to keep this unique and valuable resource. *Help sponsor us with your pledge -as you see fit to the value you receive- from our news service.